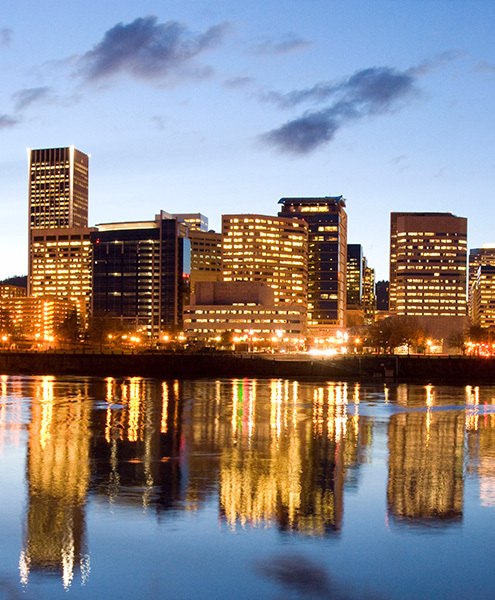 The 25th Scientific Conference of the SNIP will be held on 10-13th April 2019 at the Portland Marriott Downtown Waterfront, 1401 SW Naito Parkway, Portland, OR. More details will follow when available. Members are invited to contact Dr. Marcus Kaul, or the local organizers (Dr. Tamara Phillips at OHSU and Dr. Detlev Boison, at Legacy Health) with suggestions about topics they would like to be presented at the next conference. A society that fosters interdisciplinary research bridging the fields of Immunology, Pharmacology, and Neuroscience with a special emphasis on how drugs of abuse and infectious diseases, such as AIDS, interact and modulate the neuroimmune axis. 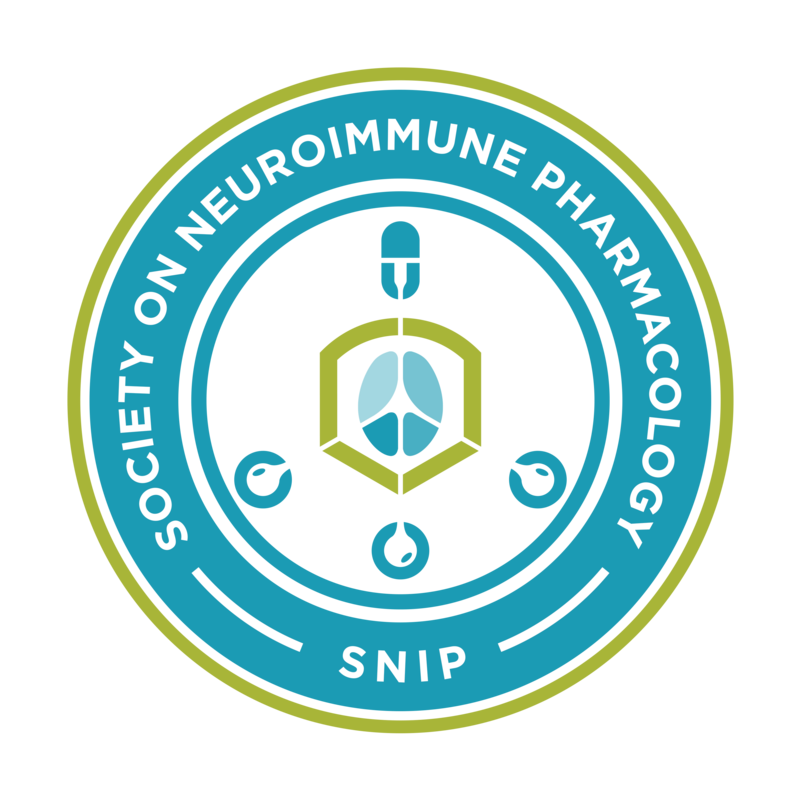 An Official Newsletter from the Society on NeuroImmune Pharmacology.